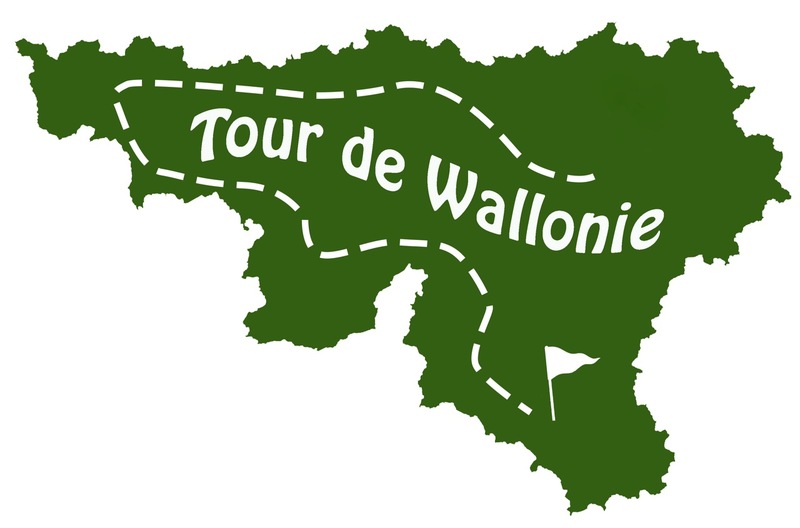 Tuesday’s penultimate stage of the 2015 Tour de Wallonie ended in a bunch sprint, with Jonas Genechten (IAM Cycling) edging out Michael Morkov (Tinkoff-Saxo) and Danny Van Poppel (Trek Factory Racing) – for the victory. Despite BMC Racing missing out on a top 20 finish today, Loïc Vliegen (fourth) and Philippe Gilbert (10th) held onto their respective places in the top 10 GC. Meanwhile, Etixx-Quick Step’s Niki Terpstra managed to hold onto the overall race lead, after the peloton succeeded in reeling the day’s breakaway group.